Video games are more accessible than they were back in the day, but you still need a lot of time and money to play them. First, you need a console or a powerful PC that supports the game you want to play. Then you need to download or buy the thing, wait for it to install, and only then can you start playing. Many people don’t have enough patience, time, or money to do all of that, and that’s why they opt for instant games on the web. 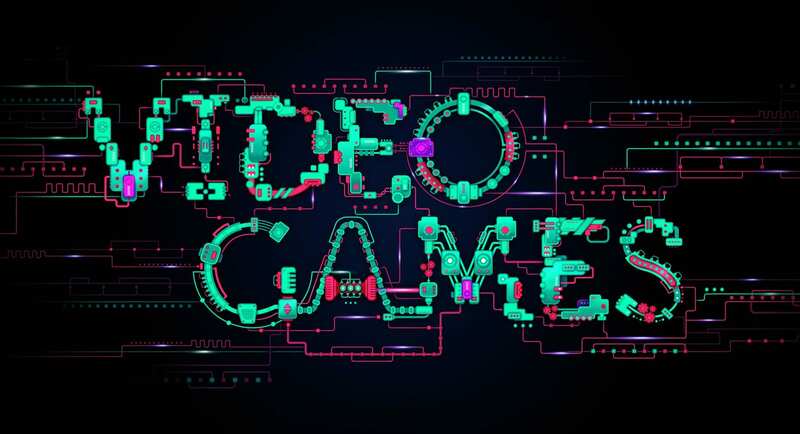 There are many websites that can lead you to the best browser games on the Internet, and they can be beneficial if you have no idea which one to choose. 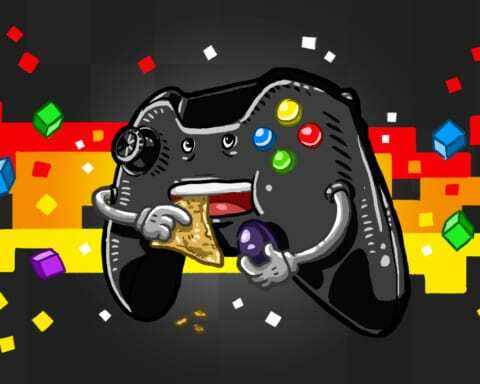 However, we will make a list of fun browser games as well. 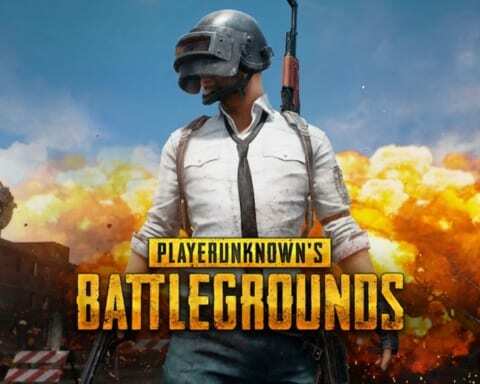 So, without further ado, here are the best games that you can play instantly on your computer or mobile phone. Read on! This fun little platform game is ideal for smartphones and tablets, but it can also be played on any well-known PC browser. It’s a single-screen platformer where you need to reach the exit while controlling a black blob. You can swing, roll, or catapult it to avoid obstacles and complete the level. 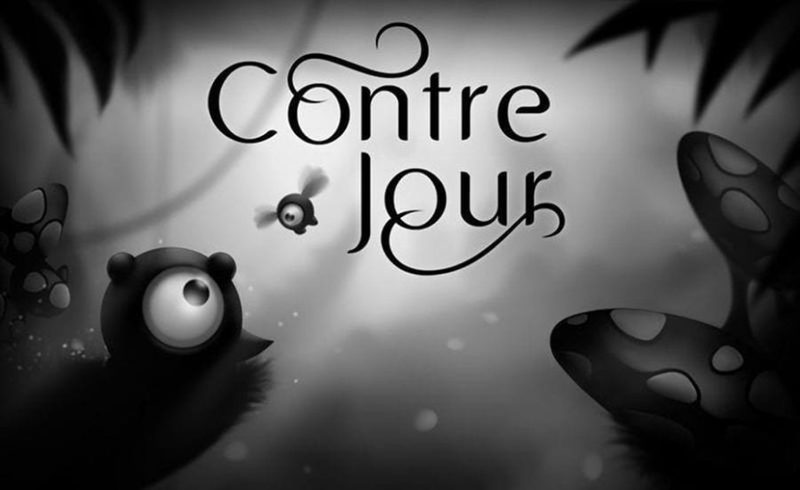 Considering that it’s only a browser game, Contre Jour impresses with its graphics and gameplay mechanics. The game is not long, but it’s nevertheless fun if you have some time to kill. Ready for battle? Try TacticsCore — a great online multiplayer game where you get to choose one of many battleships and fight against the enemy on a field. Help your team to storm the enemy base and collect as many kills as possible. As far as the vehicles go, you can choose some basic ones right away, while others unlock after you reach a certain milestone. The game is easy to play — you need only a mouse and W, A, S, and D keys. 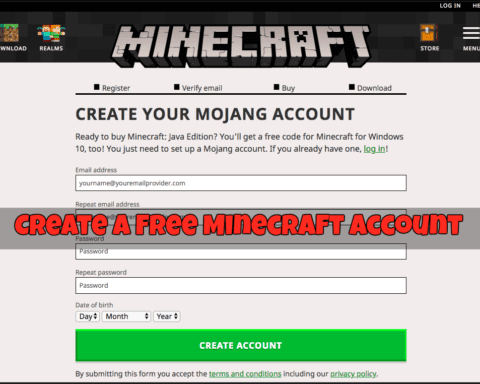 Also, it’s completely free; just go the website and create a username. If you’re up for some great video games from the past, you should know that many websites offer the original version of Doom. This pioneer of first-person shooters never gets old, as you blast through enemy soldiers and pick up new weapons and power-ups. There’s a reason why Doom was so popular back when it was first released in 1993, and it’s still very relevant in the gaming world. 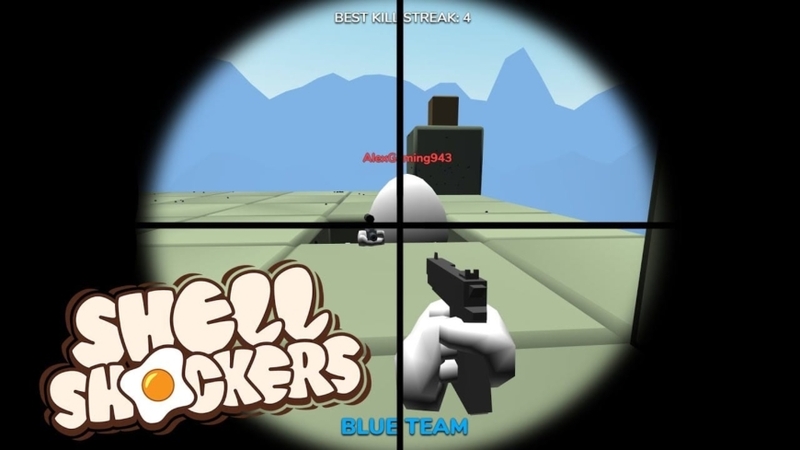 Shooting enemies is very satisfactory, and if you played this game before, you will realize how much you missed it once you start the first level. Do you want more first-person shooter action? Welcome to the egg kingdom of Shell Shockers — a goofy little game where you get to play as an egg and collect power-ups from eggs. 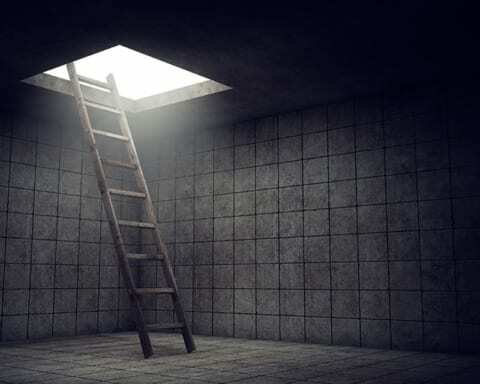 You will be placed on a Counter-Strike-like map and get to choose from four different weapons and three different game modes – Free For All, Teams, and Captula the Spatula (capture the flag). The controls are pretty simple. Just use your left click to fire and standard W, A, S, D keys to move. The game can be pretty addictive once you get the hang of it, and it’s fun as hell too. Okay, this one is maybe more frustrating than it is fun, but it’s really satisfying once you figure out the controls. In QWOP, you get to control the runner’s thighs and calves on a 100-meter track by pressing Q, W, O, and P buttons on the keyboard. You think that’s simple? Try it out. The goal is to complete the track without falling down, which is, as it turns out, way more difficult than it seems. You will sometimes be glad even if you manage to get past a couple of meters. However, it’s free, so you might as well give it a go. 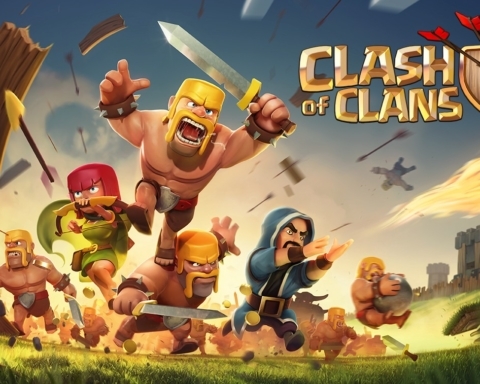 This is one of the best browser games that also works quite well on mobile devices. 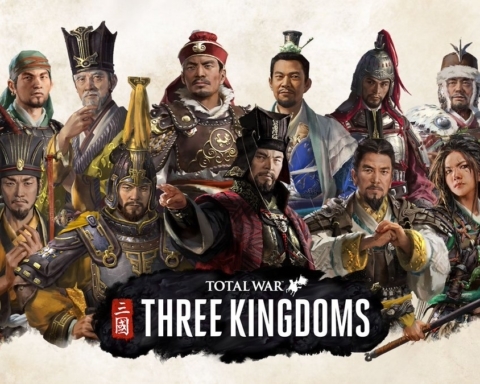 In this strategy game, you get to develop and expand your own city and unlock different historical periods as you progress. The gameplay starts in the Stone Age and ends in the future. 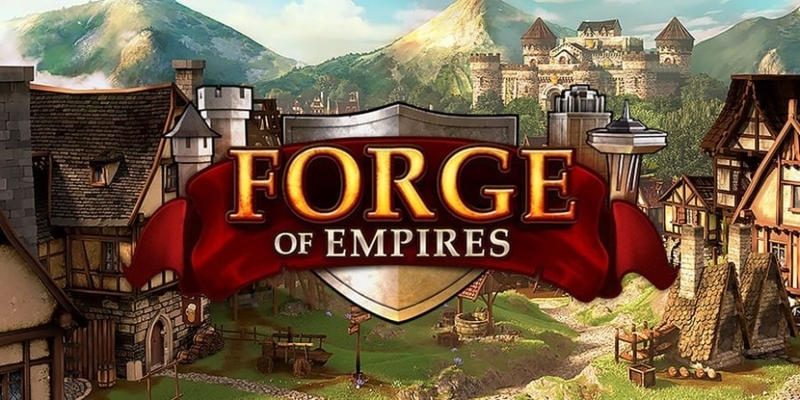 Forge of Empires is a much more advanced game than those we mentioned earlier in the text, so play it only if you have time and patience to master it.